Baby powders have been a part of our daily living since childhood. 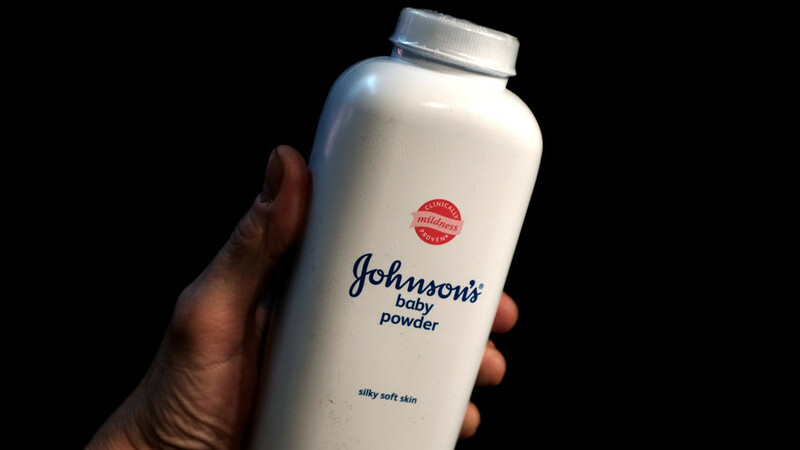 Johnson & Johnson is famous for its talcum or baby powder but in recent years, news about the supposed carcinogenic property of their flagship product gained public outcry. Now the truth finally sheds light, Circuit Court of St. Louis, Missouri ordered Johnson & Johnson's to pay $4.7 billion worth of reparations to 22 ovarian cancer victims. In the previous years, the news about the alleged carcinogenic properties found in many Johnson and Johnson's products surfaced in media outlets but the general public did not bat an eye to the issue. But now that the Circuit Court City of St. Louis announced their verdict, the general public became more aware of the issue. It is revealed that early versions of the product released on the market decades ago contain a lot of traces of asbestos. 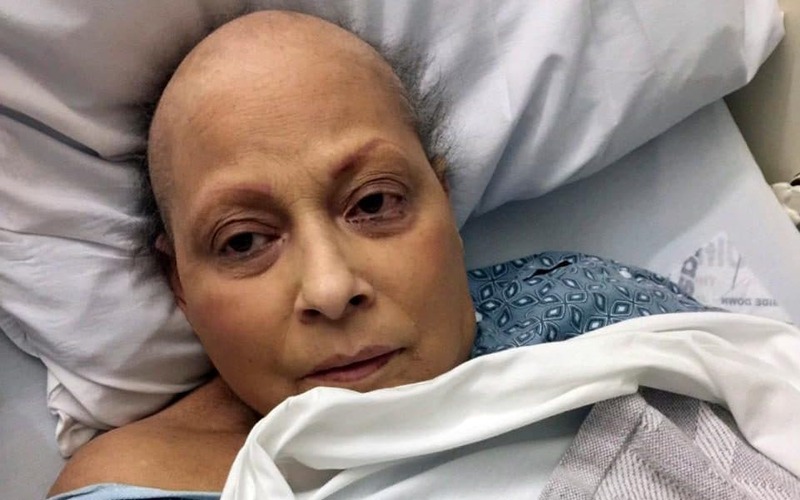 The compound is carcinogenic and 22 women who developed ovarian cancer said that their frequent use of Johnson and Johnson's talc powder is the catalyst for the development of their cancers. Apart from the 22 women who did not reveal their identities, there are over 9000 cases and all of these cases report a variety of Johnson and Johnson's product that may have caused the different ailments and complications. These cases were tried in 2017, and more than $417 million is stated as the number of reparations to be paid by the cosmetics giant. The announcement of the $4.7 billion dollar worth of reparations caused a ripple in New York Stock Exchange. The share price of Johnson and Johnson's continue to plummet since it sparked fear uncertainty and doubt among investors. Short traders or long time investors panic sold some of their shares to stop further losses. The stock prices stabilized later on when trade volume spiked again because some investors exploited the FUD and bought the dip. It is true that the talc powder has been a part of our everyday lives. But the news of how asbestos was mixed in its early versions would make people think that they'll develop a certain type of ailment later in life. Especially those who were fond of using the powder indoors and outdoors. Johnson and Johnson's management expressed disappointment in the final verdict. Recent lab tests confirm that their products are safe for human use and carcinogen free. Only time will tell if traces of asbestos were purposefully mixed with the early talc powders or not.